We are Dog Friendly. As dog owners ourselves, we here at Wigglesworth House and Cottages appreciate you wanting to bring your four legged friend on holiday with you. We don’t believe you should compromise on quality, just because you don’t want to leave your dog behind. 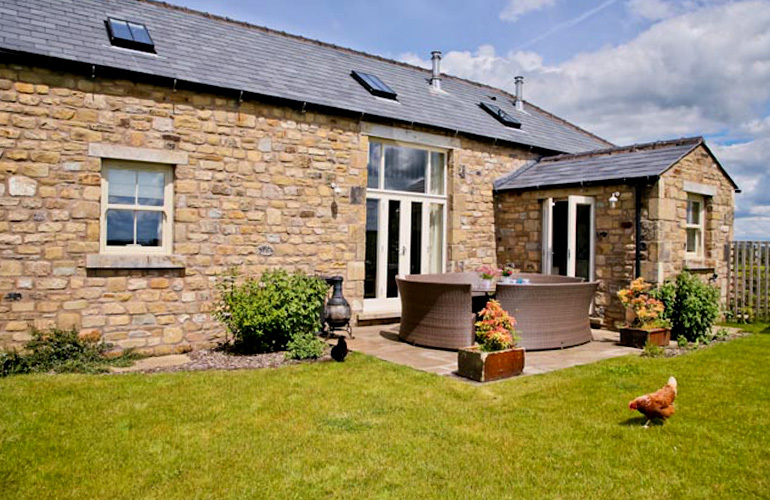 Both cottages are Dog Friendly and situated in a stunning countryside location, perfect for walking your well behaved pooch! We want you to enjoy your 5 Star Gold holiday cottage with your pooch, but we also want to ensure our future guests without Dogs do the same. Dogs are NOT allowed on sofas, chairs or in bedrooms. Any damaged bedding must be paid for. We must always know in advance of your intention to bring a dog. Dogs must NEVER be left alone in the cottage. 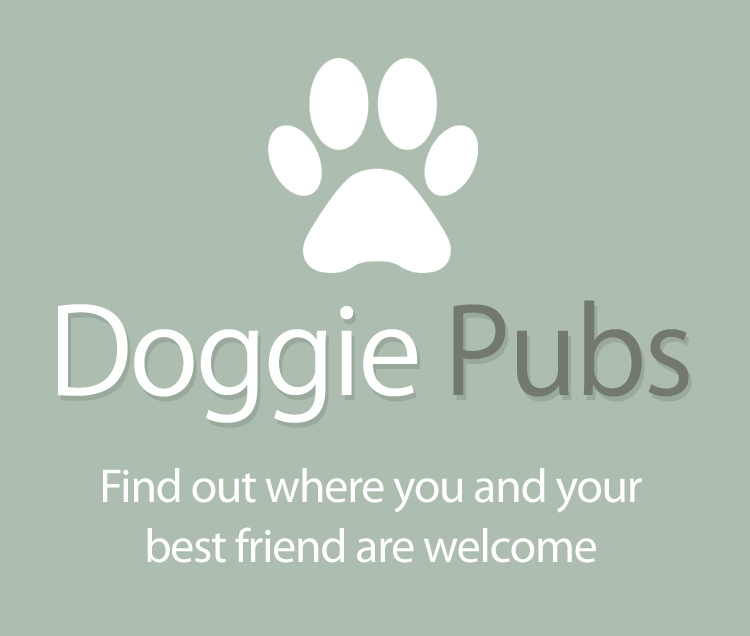 There are plenty of dog friendly pubs and restaurants in the area. Dogs barking excessively cannot be tolerated. They will disturb our other guests and we will ask you to book your dog into the local Kennels. Muddy dogs can be cleaned, using the hose and doggy towels provided. Never use Guest Towels. A basic clean up of dog hairs prior to departure would be greatly appreciated. Check out for guests with dogs will be 9:30am to allow extra time for cleaning. An extra charge of £ 50.00 will be made for any additional cleaning required. Please keep your dog on a lead on arrival, until you have all found your bearings. 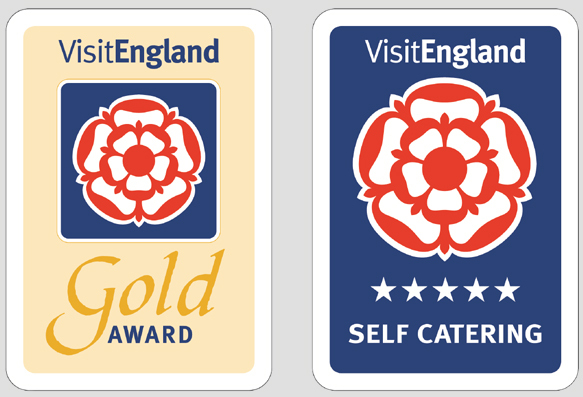 Maintaining our 5 Star Gold award means we cannot always repair items damaged. Replacement costs will by borne by the guests. We are in a rural location with plenty of livestock around us, you must observe the COUNTRYSIDE CODE at all times. Please take your dogs ( on a lead ) into the field behind the cottage to do its business and clean up afterwards. This prevents damage to the lawns. We regret we cannot accept Puppies under 12 months, they will always try and chew.